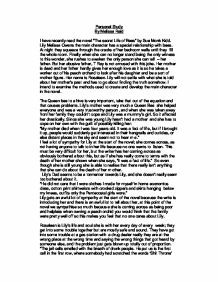 The Secret Life of Bees, written by Sue Monk Kidd, is a story about a young girl named Lily, who has grown up most of her life without a mother. While living with her father T. Ray, Lily is punished and treated like she is garbage leading her to run away so she can find the truth about her mother. Lily's mother Deborah was. An introduction to The Secret Life of Bees by Sue Monk Kidd. Learn about the book and the historical context in which it was written.